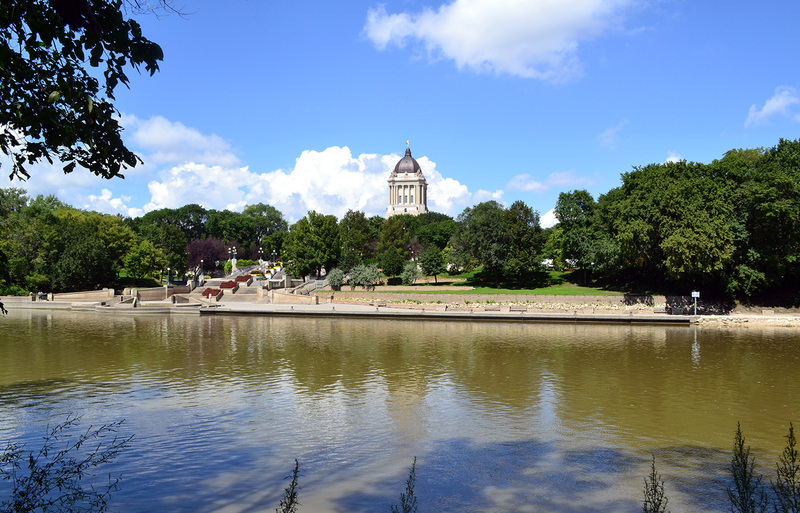 Located on the banks of the Assiniboine River, The Gannon Apartments offer residents completely renovated studio and one bedroom apartments in the upbeat neighborhood of Osborne Village. These apartments are conveniently located within walking distance of shopping, restaurants, various amenities, banks, schools and medical care. Security entrance and on-site management ensure residents safety and comfort. Smart card laundry facility is available along with assigned parking. No smoking and no pet policy.
" 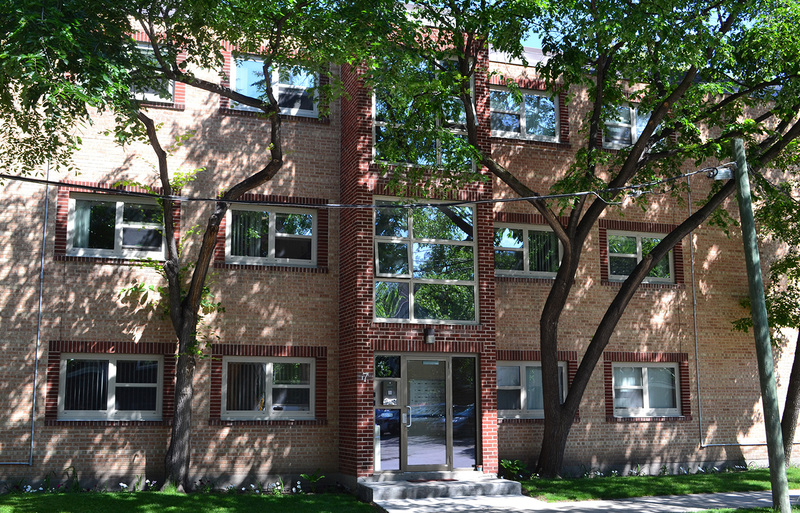 Roslyn Road is one of the most beautiful areas "
I have a cozy bachelor in a very clean apartment building. I am so close to the bus stop and many stores and good restaurants. The caretaker is always friendly and helpful. I have had a very good experience with Shindico.
" The best part of this apartment is the caretaker! " " Shindico is a wonderful property firm to deal with! " I am very happy with you, Shindico and the caretaker is super awesome. This is my second time living at The Gannon Apartments. I highly recommend it, the area is peaceful and well-kept by the caretaker. The onsite caretaker is the best person I’ve ever met. I highly recommend this building and real estate company.